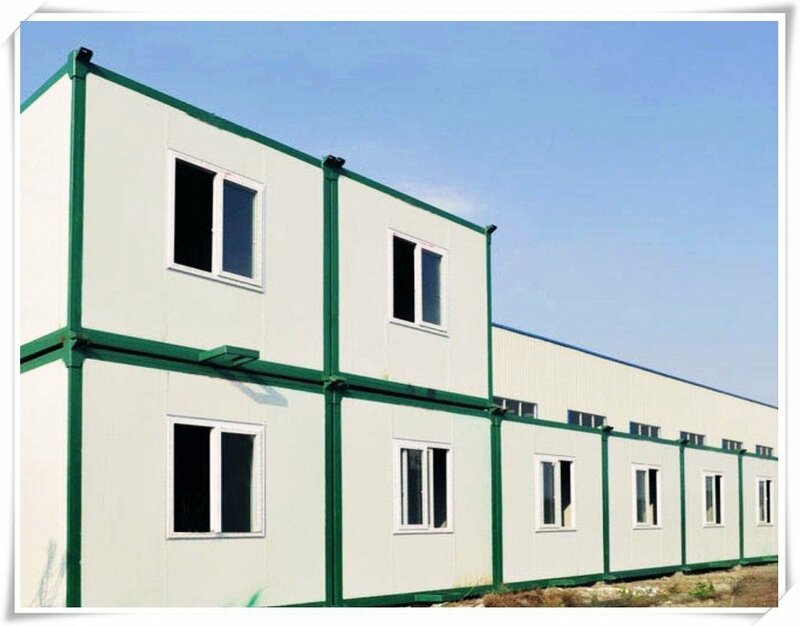 Container House - Buy Product on Hebei KAYI Building Material Technology Co.,Ltd. 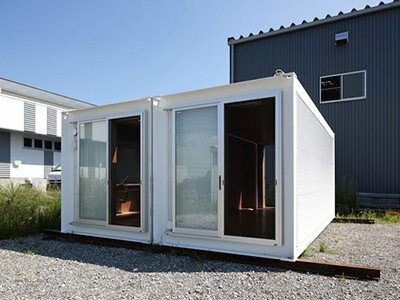 Recently Modular House(Container House) is rising and becoming people’s favorite in building area all the world. 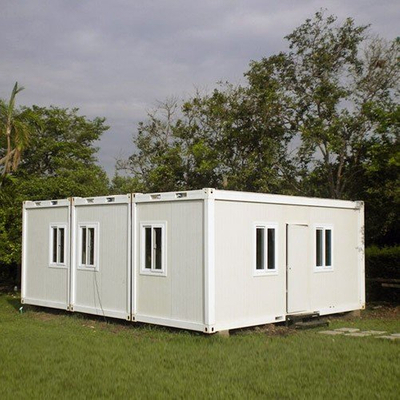 There are modular houses in our life, like dormitory, office, toilet, kitchen, school and so on. 1.Light weight,Flexible, unlimited horizontal configuration, up to 3 floors vertically.If you want change the place, it also could satisfy you, because it’s removable. 3.environmentally friendly,no waste, no rubbish and recycle. It’s a real sustainable business model. 4. Quicker to build, Cost effective etc.Prefabricate, the whole process of installation is easy and safe, the time is short.